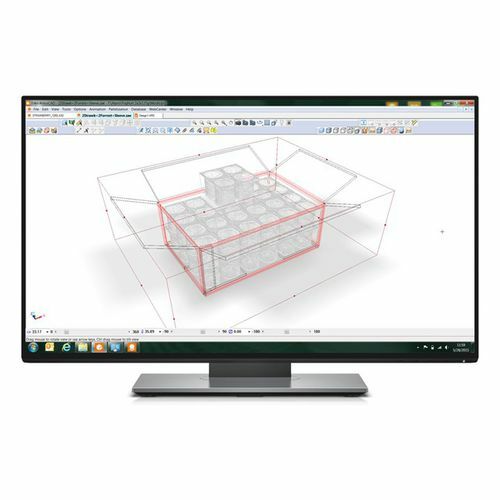 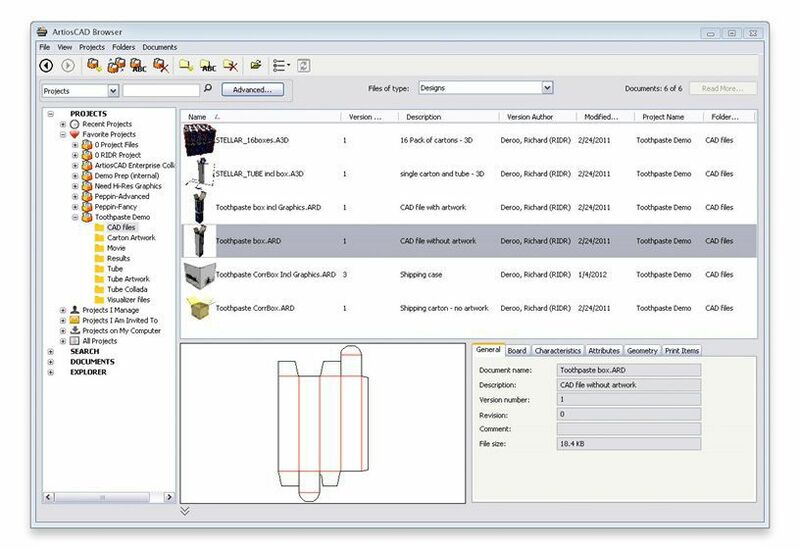 The ArtiosCADm, manufactured by Esko, is a structural design software utilized for packaging design. 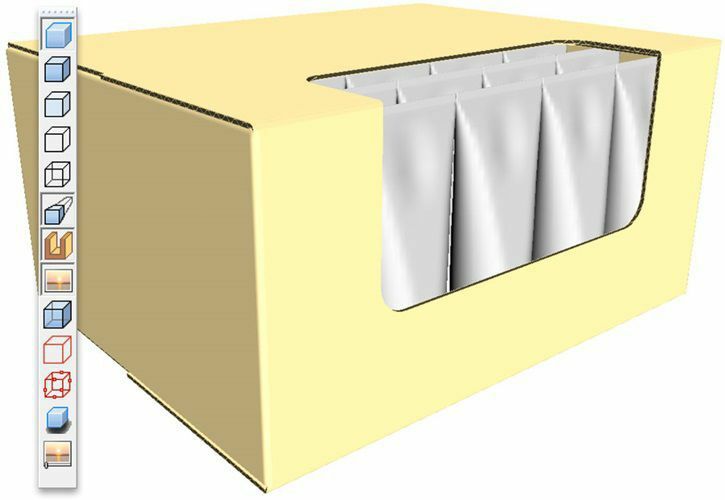 It is the ideal product for all corrugated, folding carton and POP display designers. Its intelligent drafting tools with interactive display elements increases packaging designer productivity. 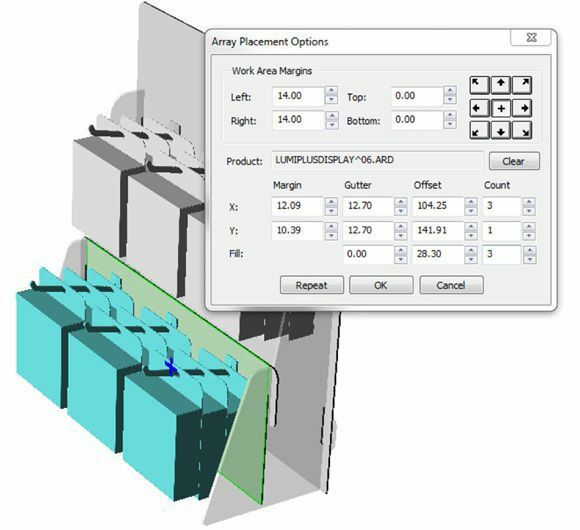 The structural design and graphic design integration with productions files eliminate costly mistakes down stream in the workflow.